Choosing Joy: Allergies, Oils, and a Weight Loss Victory! Allergies, Oils, and a Weight Loss Victory! Sooo YAY it's spring... loving that so much. What I'm NOT loving... my allergies have gone HAYWIRE. Itchy and red eyes, runny nose, headache, sore throat, sore ear.... you name it... I've been taking OTC meds with little to no relief. This is my first allergy season with oils so I've been generously applying them and diffusing them and they seem to be really helping. BUT the real kicker was I went running last week and when I got home my eyes started to swell. I applied oils ASAP to my feet and within an hour they were good as new. Yesterday, the exact same thing happened so I took pictures to document it. This is a ONE hour difference after using Peppermint, Lemon and Lavender on my feet and diffusing it in my bathroom while I got ready. I literally couldn't believe it. 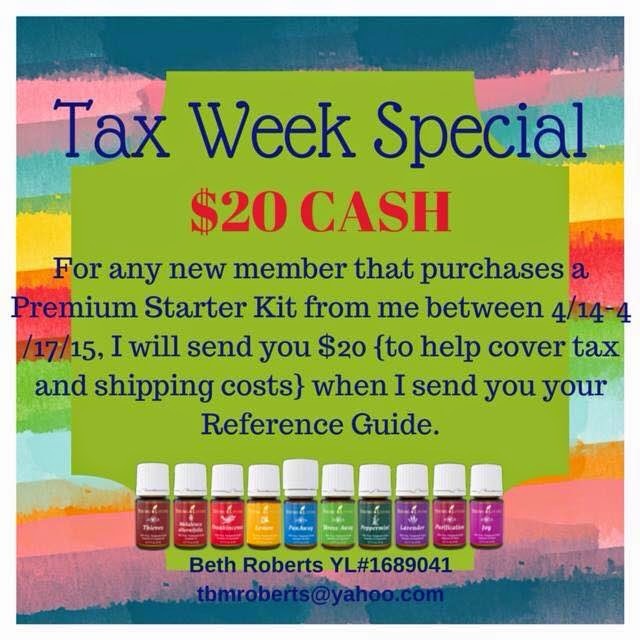 My Oily friend Beth has some sales on YLEO kits right now if you're interested-- you can email her here. I have liked my oils since I got them, but I am in love with them now! I've been using them on the boys too and everyone has been feeling better!! And I don't sell oils, so I'm not trying to push anything on you... I am just legit telling you that these work for my HORRIBLE seasonal allergies when not much else does. Yesterday morning the boys and I got out all of our craft stuff and colored and painted. It was fun. I also sorted through all of the craft boxes and tossed stuff. Feels good to get things cleaned out. Then we met up with Katy and Kingy to bust out a quick run in the heat! I really didn't want to run but I was so glad afterwards. You'll never regret a workout you do, I promise! Then last night I had Weight Watchers. All of my helpers were out so I had a fill in and it went well. I am loving how well my group gets along and supports each other. It's such a fun group of friends! I also was SUPER pumped because I was down 3.4 lbs from last Thursday! So that's my official weight loss for week one of 21 Day Fix (thats completely compatible with WW... I'm finding it's working REALLY well doing them together). Add that to my loss from Three Day Refresh and that's 8.2 lbs in 10 days! YESSSS!!! Exactly what I needed to get out of my plateau. Notice my sticky notes on my mirror counting down days of 21 day fix. 14 to go! I've had some emails and comments about the post yesterday and the cost of 21 day fix. I updated the links on the other post but you can hop over to just check out the program (without Shakeology) here. Also... my team and I are throwing around dates for the start of our next round. Probably a week or so after we get done with this round so now is the perfect time to jump on board with us and get into our challenge group!!! I think I am well on my way to lose 15 lbs during this round and hopefully around 20 total in the 21 days! You can email me for more details on this! Hope you all have a super wonderful weekend! Our forecast is looking rainy-- but you know what they say-- April Showers bring May Flowers! Happy Friday!